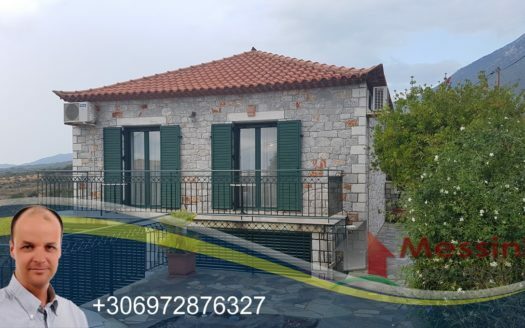 For sale in Koroni Messinia, settlement Livadakia, country house of 120 sqm, built in 1992, unique architecture, with exclusive use of stone and wood, spacious living room with open kitchen and fireplace, 3 bedrooms with air conditioning, 1 bathroom and large veranda. 12 sq.m. with a building balance of 160 sq.m. 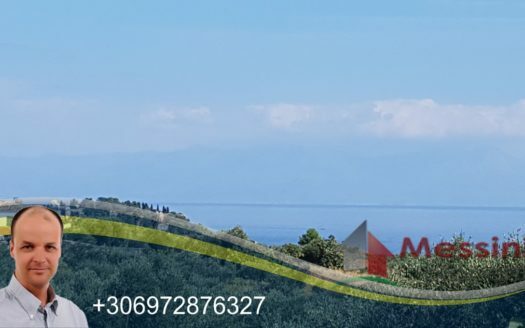 Plot on a hill of 10 acres with about 150 olive trees, fencing, unobstructed view of the town and the bay of Koroni, 5 minutes from organized beach 6 km, Koroni is 4 km and from Kalamata and airport 50 km Price 300.000 euro.